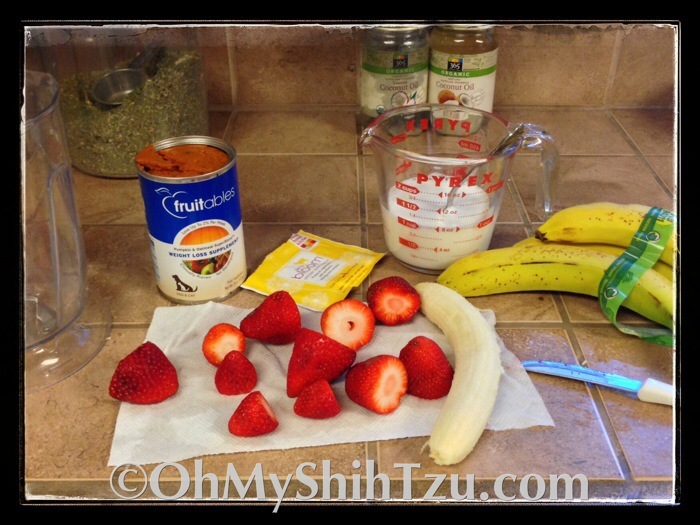 It’s Tasty Tuesday and we are whipping up some yummy strawberry banana frozen dog treats. This past weekend temperatures rose into the upper 90’s which was a nice little break from the weekend before when they rose to the 100s and it’s just the beginning of July. 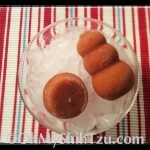 But this year I decided to put a little spin on my strawberry banana pupsicles with a change of two simple ingredients. The first change I made was by adding Pro-Bloom by The Honest Kitchen. If you have never heard of it, Pro-Bloom is a great supplement for your pups nutritional needs. A shelf stable instant goats milk, it is packed with digestive enzymes and probiotics. The second change came as a result of Trixie’s ongoing mommy-supervised weight loss plan, I have substituted regular canned pumpkin with the Fruitables Weight Loss Supplement of Pumpkin & Oatmeal. I love it because it also contains vitamins and minerals to help keep her healthy and strong. A Yummy frozen treat for hot weather. Combine mashed Bananas, 1/2 cup Fruitables WL Pumpkin & 1 Pro-Bloom & mix well. I use silicon mini-cupcake pans to form the treats for the small dogs, and used a medium Kong frozen dog treat form for the bigger dogs. To make it easier to remove the treats from the trays, I sprayed the trays with Coconut Oil. Coconut Oil is great for dogs coat, skin & overall health. For best results, freeze overnight. The girls just love the treats on a warm summer day. I normally place them on a plate as the treats can be a little sticky… but then it’s not any fun unless your food gets a little messy! 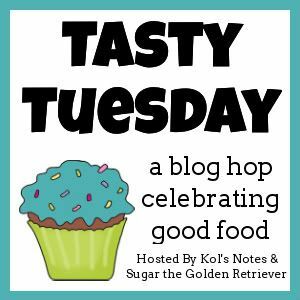 We are happy to be joining Kol’s Notes & Sugar the Golden Retriever for Tasty Tuesday! 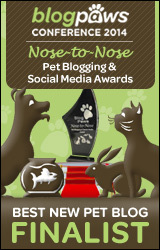 Be sure to check out their blog for tasty recipes and join in the hop! I love easy recipes and I have nearly everything in the house now! I hope the treats came out great! they may look a little funky, but oohh so tasty! These look really tasty! Although, we would go for some full cal pumpkin over here. We have the opposite problem. Weight just doesn’t stay on miss Mauja! These look and sound so good! Sharing. That’s genius, adding the probiotic! I love it! These do look cool and tasty. Oh boy do these look yummy! I’m going to have to get my momma to make these for me pronto! Poodle At Play recently posted…Caru should mean ‘delicious’! They sound real good. Not sure where to buy the fruitables and pro bloom stuff. We get lots of frozen treats when it gets hot out too!